Macclesfield Town win 3-1 on penalties. Wycombe Wanderers win 4-3 on penalties. 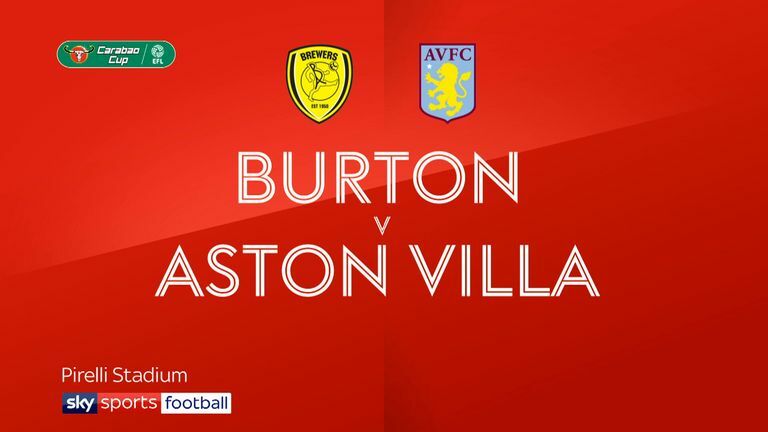 Debutant substitute goalkeeper Harry Campbell saved a last-ditch Albert Adomah penalty as Burton progressed to the third round of the Carabao Cup with a 1-0 win over Sky Bet Championship side Aston Villa. Liam Boyce broke the deadlock with a confident finish in the 52nd minute. The Villa defence was conspicuous by its absence when Scott Fraser slotted the ball through for the Irishman to poke home with the help of a slight deflection past Andre Moreira. Albion finished with 10 men though after Kyle McFadzean was sent off for handball on the line in the 89th minute before Campbell produced his heroics. 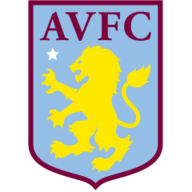 Villa, who showed nine changes to the team from Saturday's 1-1 draw with Reading lacked cohesion and a cutting edge despite sustained spells of possession throughout the game. 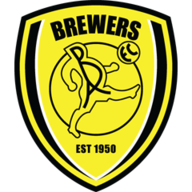 Their first half malaise was summed up by their best chance being an Axel Tuanzebe shot that failed to hit the target and Albion were deserved winners, despite coming under late, but ultimately unsuccessful second-half pressure.